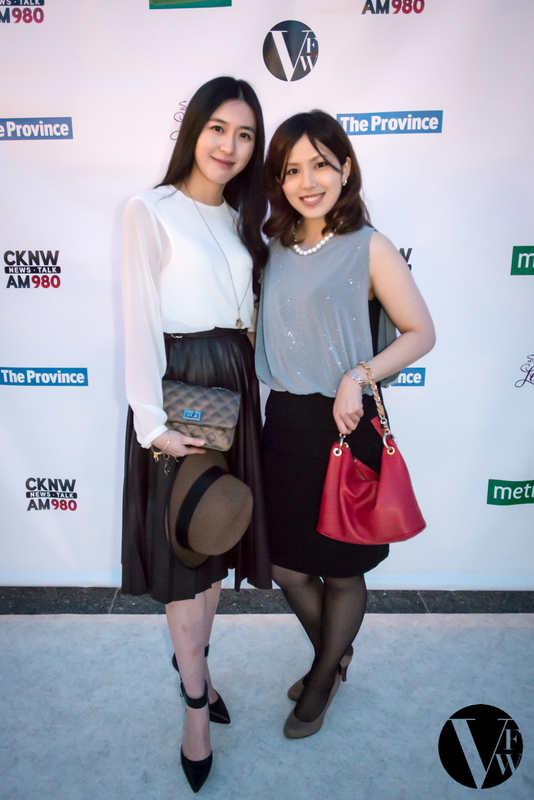 Monday 16 March, Queen Elizabeth Plaza, Vancouver and Fashion Week celebrated its 25th season, a week of international designers and style with an Opening Gala. 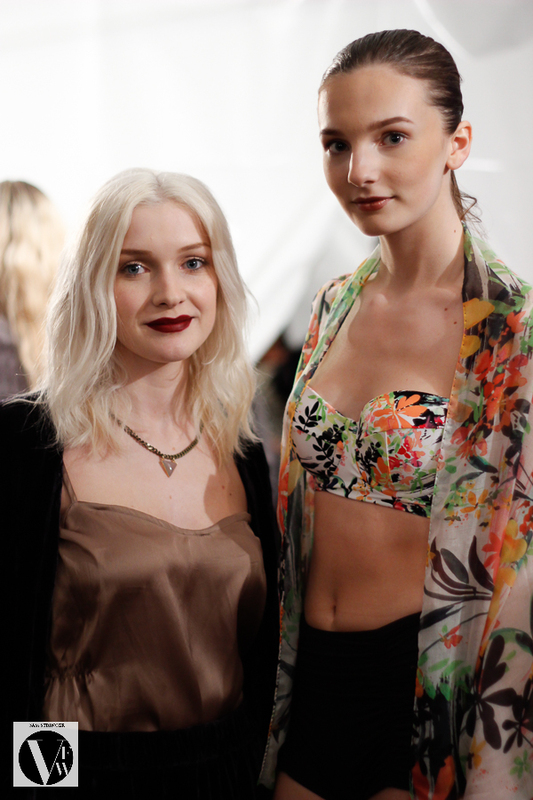 The Opening Gala catered to a full house of media, buyers, designers and fashion lovers. VFWs 66 international and local designers participated showing a single look on the runway finished with each designer walking with their model which in some instances drew jubilant cheers from the crowd, particularly from 15-year-old Oregon designer Kate Miles, Vancouver local Alex S. Yu and Chinese designer ILOVECHOC. It was an exclusive chance to get an inside glimpse of what the week will hold. Tuesday 17 March, the first day of shows featured ten renowned local and international designers: JUKOJulie, Grandi’s Atelier, Megally Guillen, Grama, Teresa Chen, Nasty Habit, Alex S Yu, ILOVECHOC, YKS, and Connally McDougall. 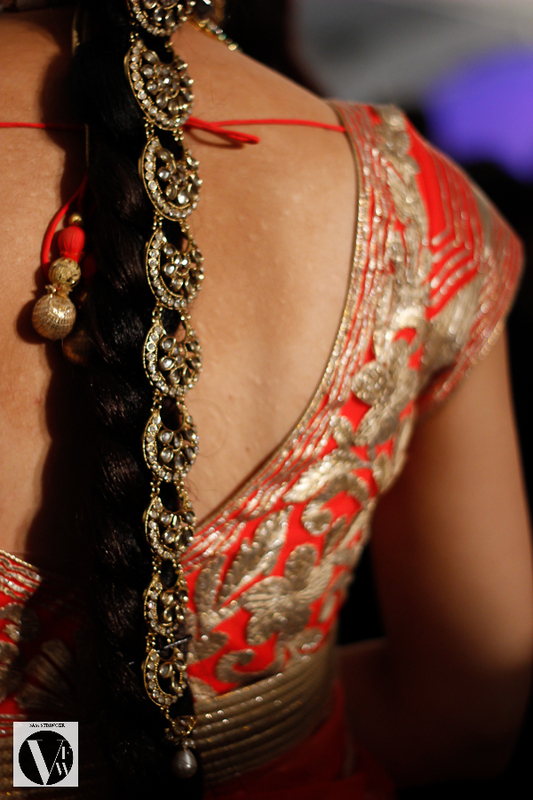 Each designer showcased from 16 to 40 designs and was met with great response. 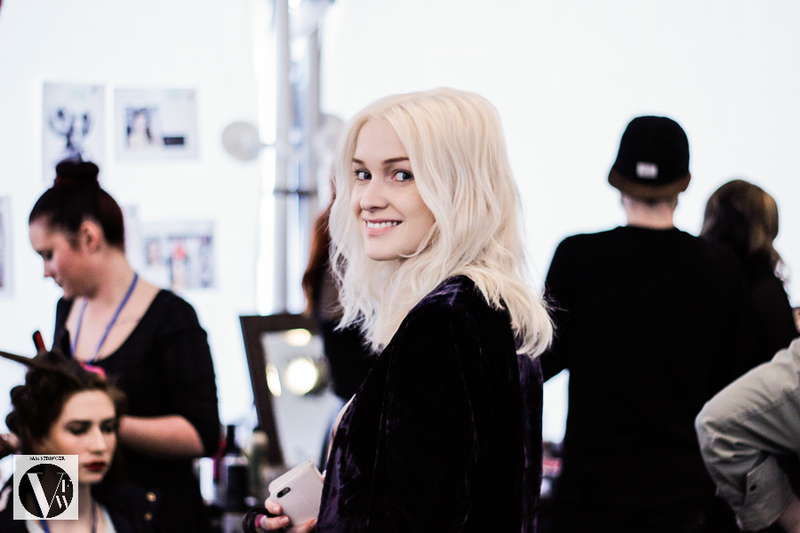 Backstage was a frenzy of hair, makeup, models, and designers. Old friends reminisced and new connections were made. After the runway show designer's and a couple of their key looks were taken for interviews at the media tent, furnished by Montauk Sofas and Landeau flowers. The events will continue everyday until the evening of Sunday 22 March. 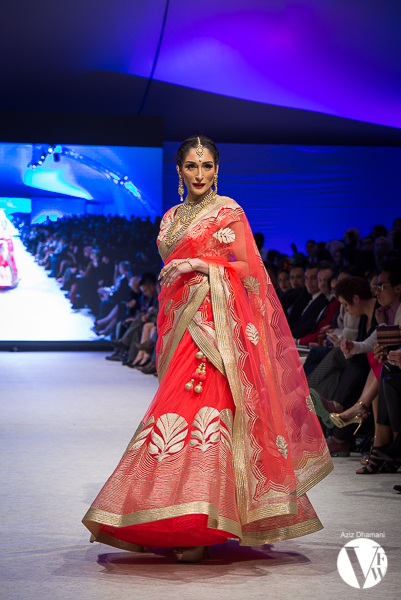 With 56 more international and local designers yet to hit the runway Vancouver Fashion Week is set to light the Fall Winter 2015 fashion trends alight. 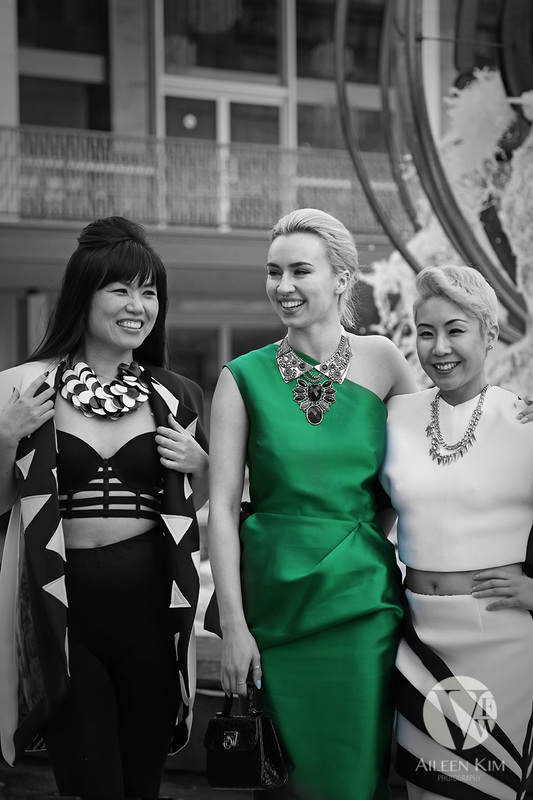 Designers to watch: Grandi’s Atelier, Alex S. Yu, ILOVECHOC, Connally McDougall, Grama, Kate Miles. 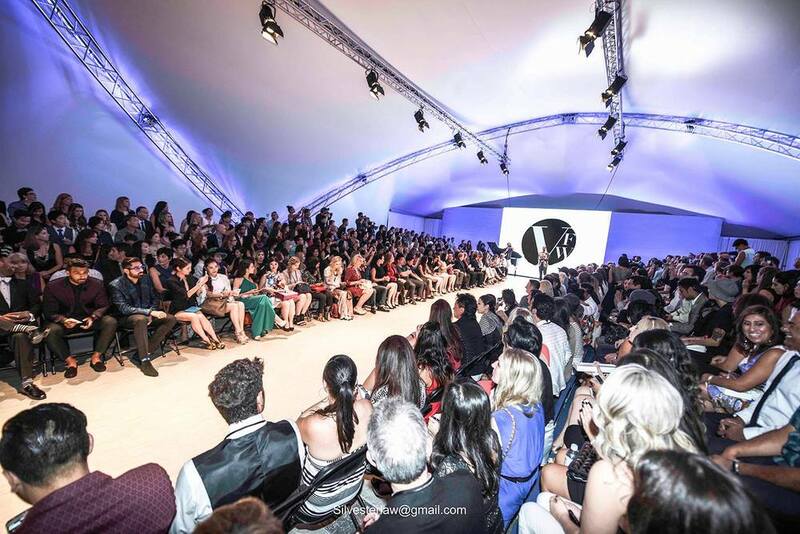 Vancouver Fashion Week launched in 2001 by founder and director Jamal Abdourahman, it is currently in its 25th season, Fall Winter 2015.